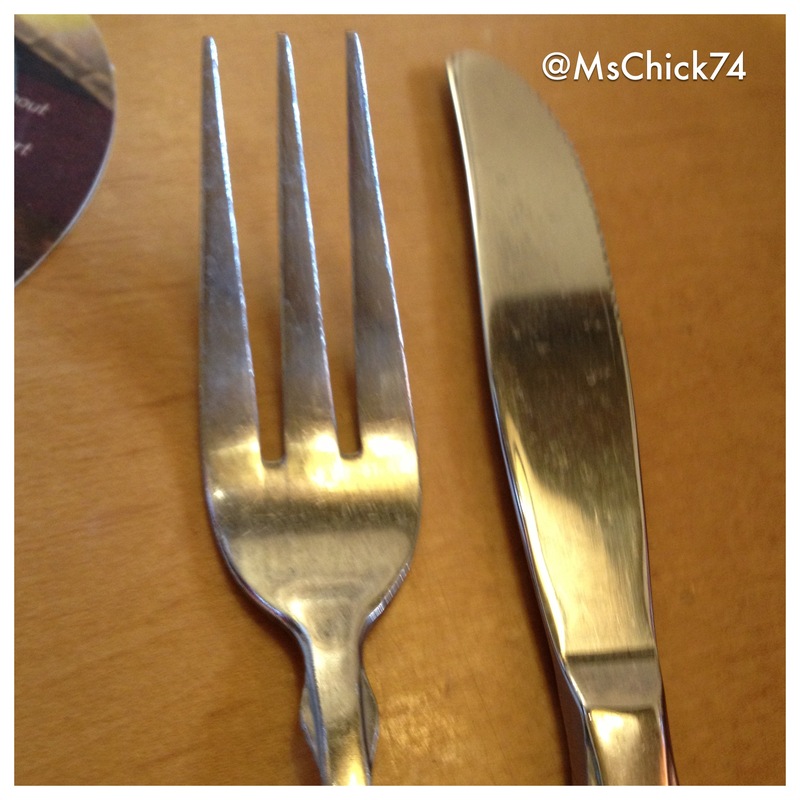 Fear of this fork type is irrational. In this day and age of seemingly few relationship traditions, why is meeting the parents still such a big deal? I’m a grown up who makes my own destiny, right? Because family (however it manifests in your life) is important. I have heard too many people complain about crazy in-laws only to see their relationships suffer because of it. I would wonder, didn’t they know those people were crazy before they married their child and had kids? 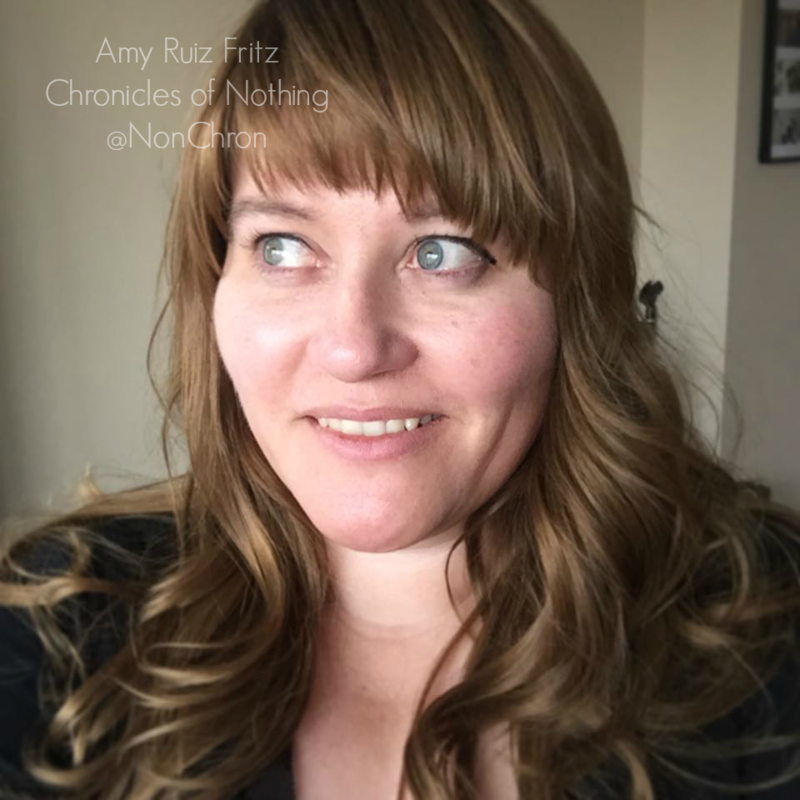 In the past, I worried about falling in love with someone whose family was nuts. I joked about dating orphans because then I wouldn’t have to deal with crazy in-laws. I was being irrational and a little callous. This past weekend, I met Paul’s parents. The moment I walked into their home, I felt an overwhelming sense of comfort. It was this warm, happy feeling that embraced me. They are great people. I couldn’t have felt more welcomed. My gut never lies to me and this time it gave me a very good feeling. Of course, there are going to be differences in the way people do things, but grown ups learn from those differences. When I was younger, I probably would have been stupid and full of ego about differences that, well, make no difference when it comes right down to it. What really matter is “how much and what flavor of crazy are you willing to deal with” when you meet the family? Anyone who doesn’t think their family is crazy is crazy. I know my family is crazy, but I also know they are wonderful people. They seem honest, loving, and caring. They seem like genuinely good people. I’m sure Paul thinks his family is crazy and they probably are, but I think they are the kind of crazy that makes life interesting. The good kind of crazy, like my family. Basically, this hurdle has been cleared and now I know (as if I didn’t before) that I made the right choice in moving in with Paul. I won’t be stressed out whenever the “in-laws” arrive like some of my acquaintances. I’ll enjoy the visit and learn more about the man with whom I am in love.